Topic: Setbacks and Filter Strips: What is really needed to protect surface water based on USDA-ARS research? 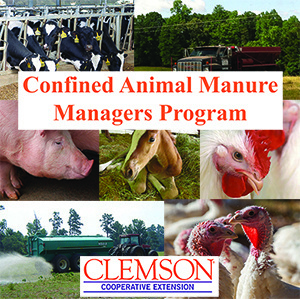 A continuing education training for maintaining certification in the Confined Animal Manure Management (CAMM) program. 2 hours of recertification credit will be offered for CAMM license holders.